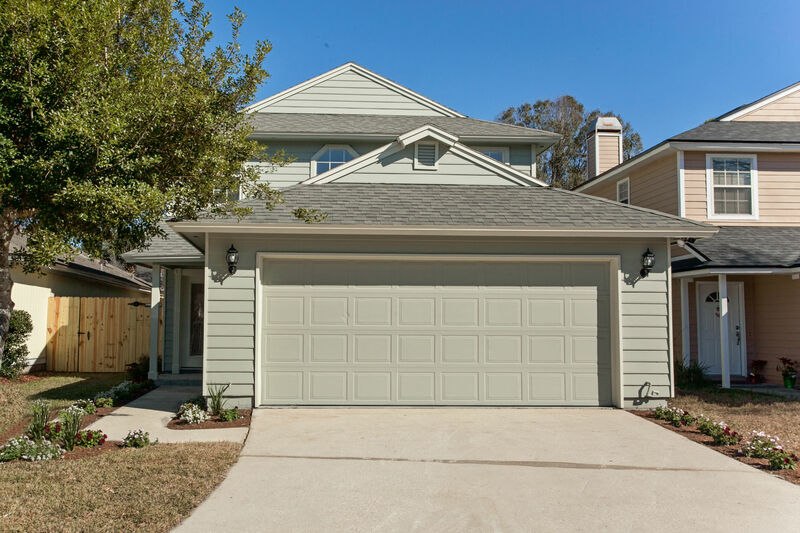 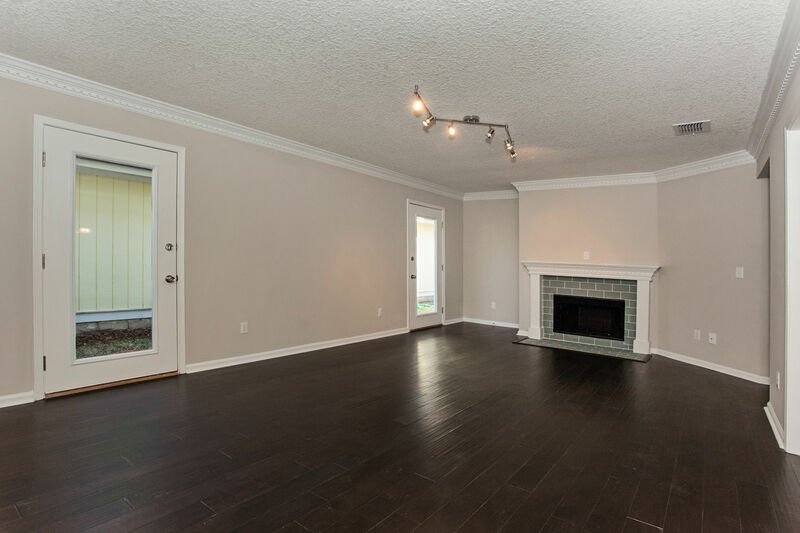 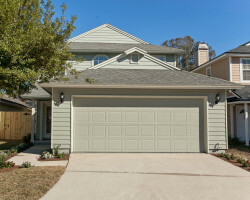 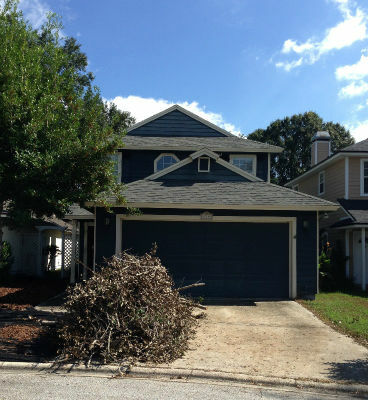 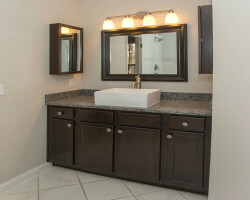 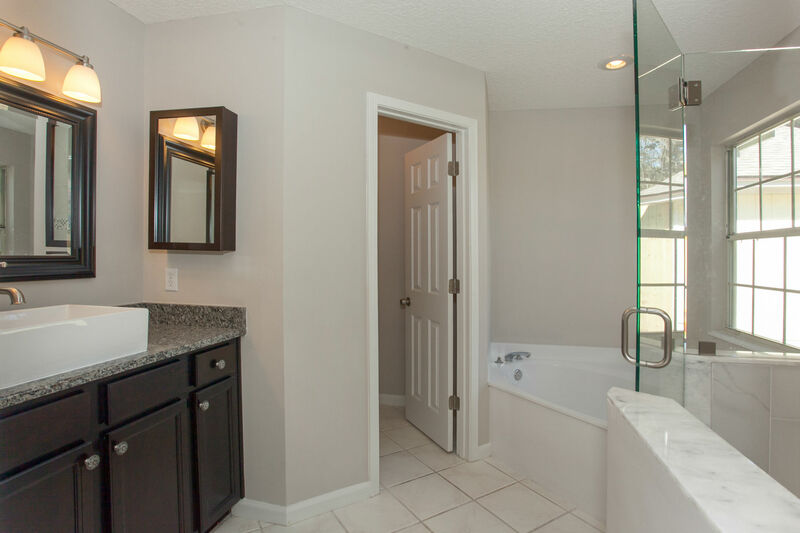 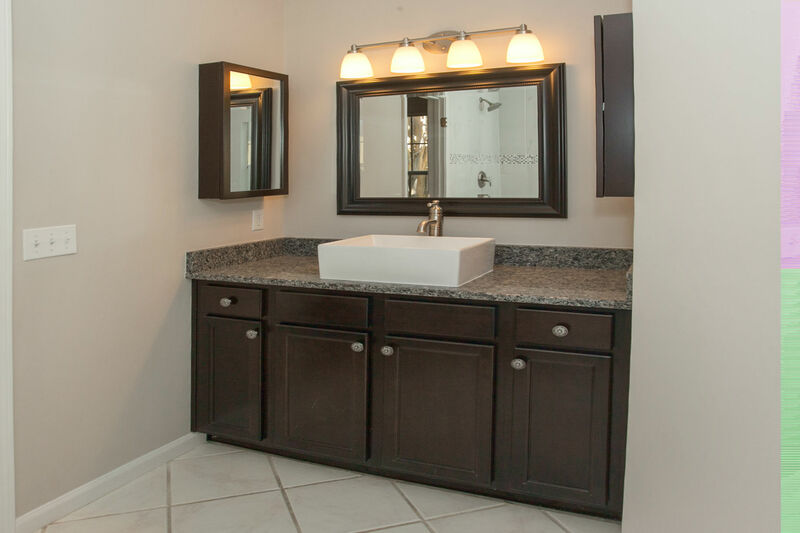 Located in the newer construction subdivision of Solano Cay in beautiful Ponte Vedra Beach, FL, This property was abandoned and destroyed by the previous tenant and was an eye-sore to the neighborhood. 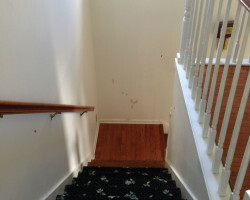 The property management company refused to work with the owner to return the property to a rentable condition, while their tenant was off the “hook” for the damage. 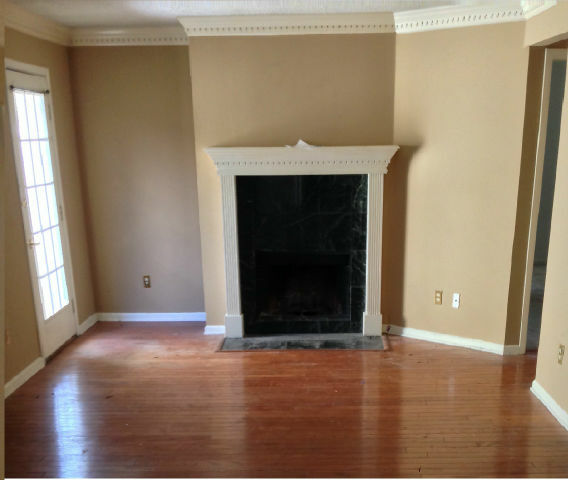 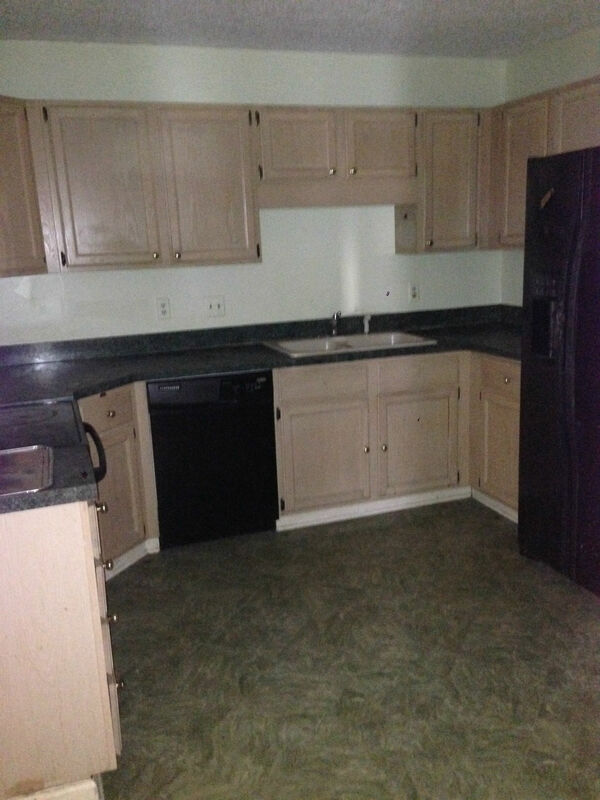 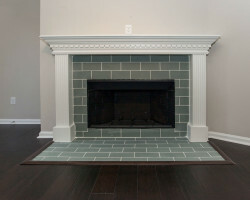 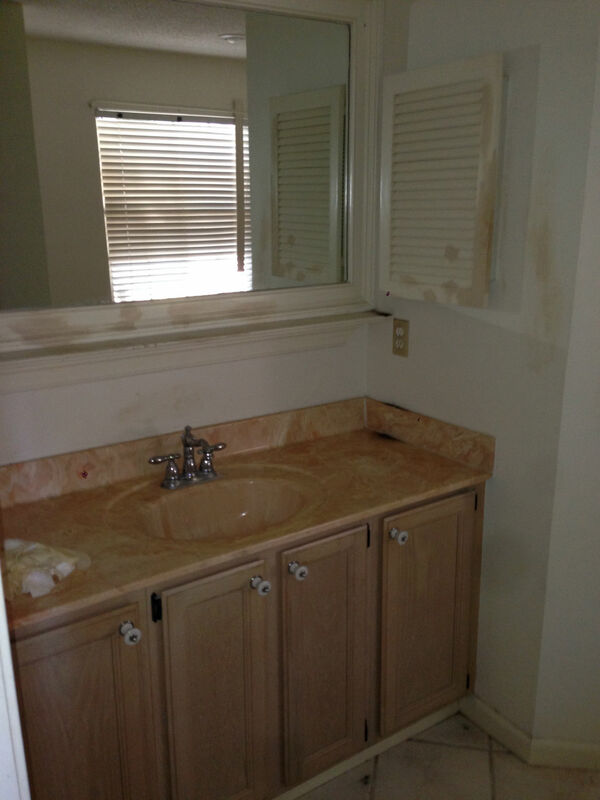 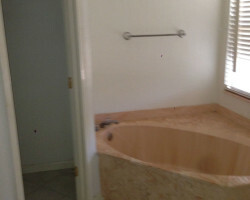 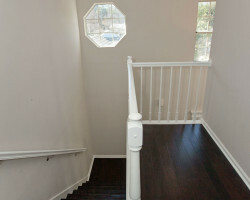 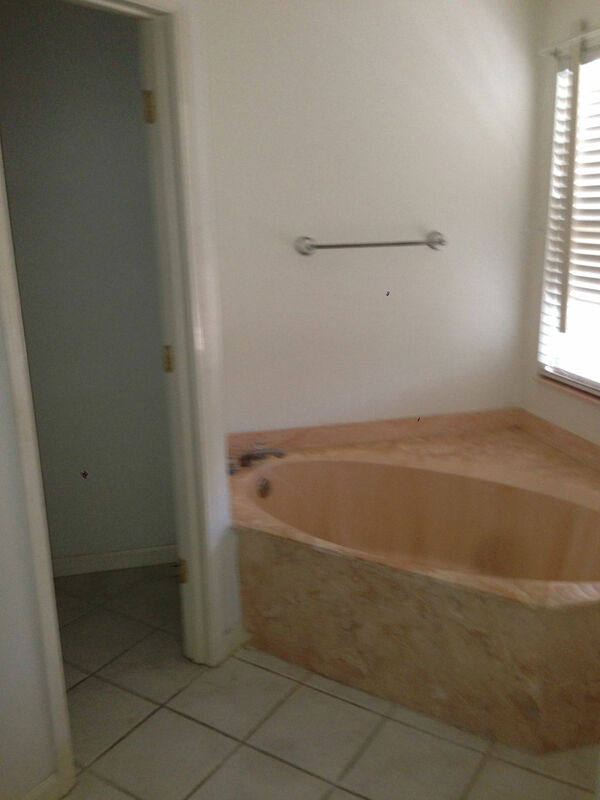 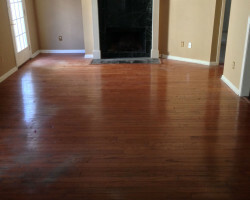 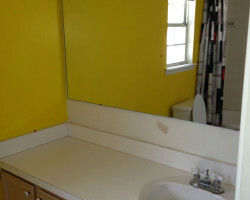 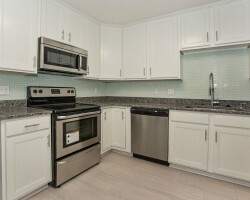 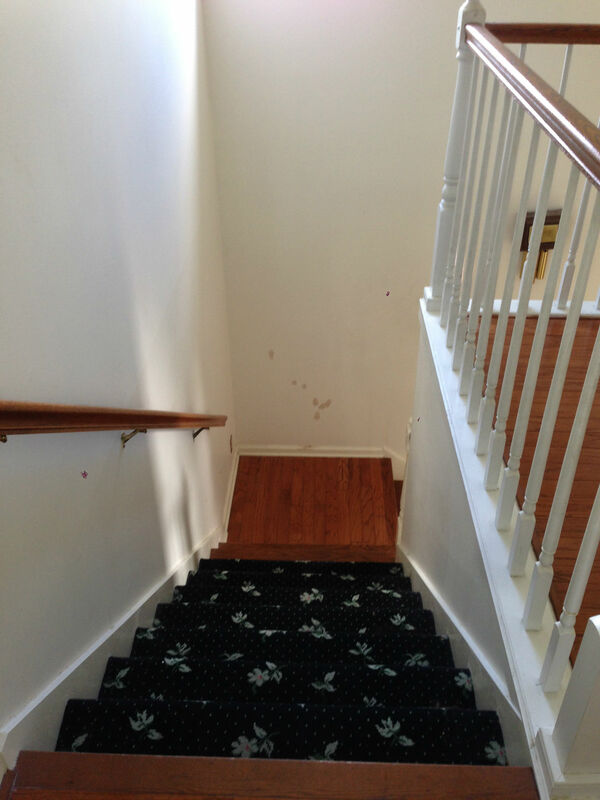 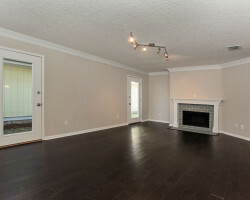 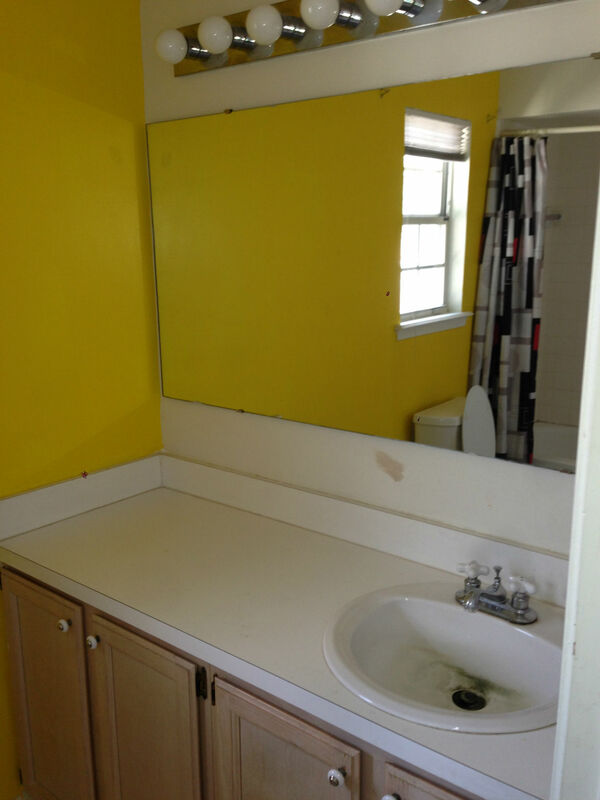 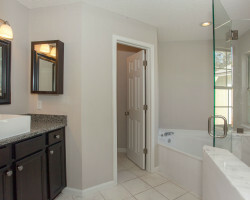 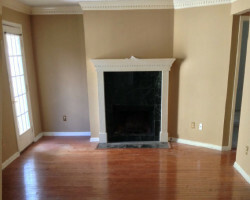 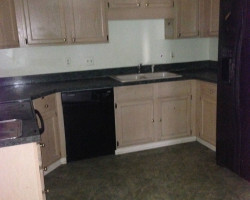 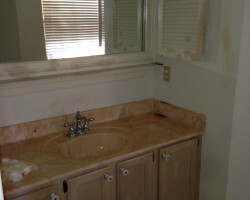 We purchased this property from the owner, who contacted us with her distressed situation. 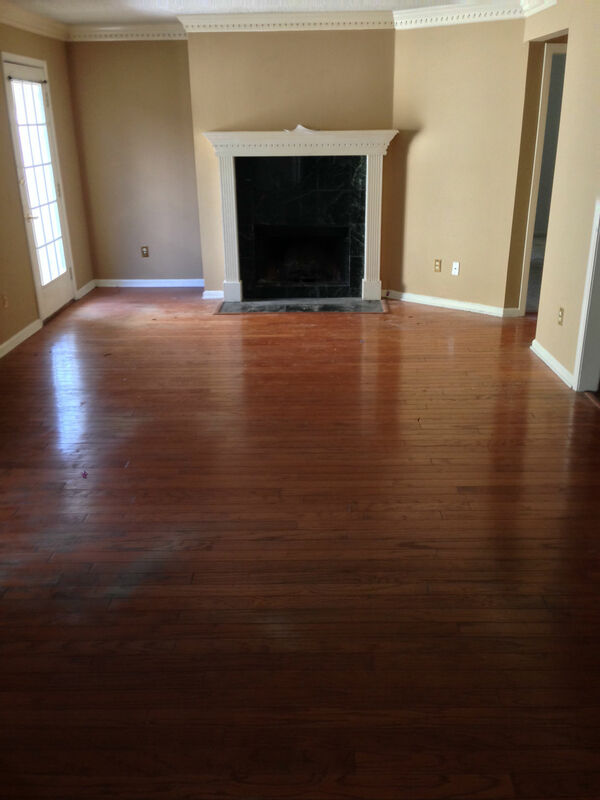 After closing the property within 3 weeks of writing the contract, we began work by removing all flooring, fixtures, cabinets and some walls to create a fourth bedroom. 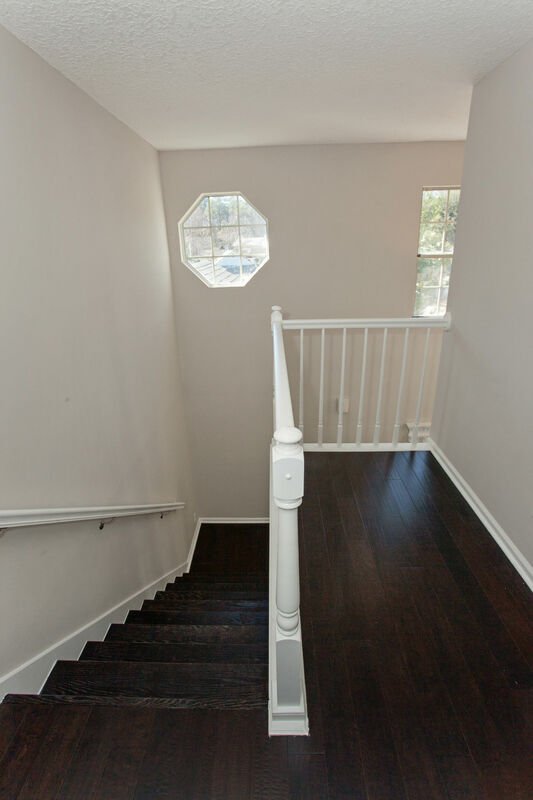 This particular renovation took two months to complete and added significant value to the surrounding homes, as it was the first to undergo such renovation since the community was built in the late 80s. 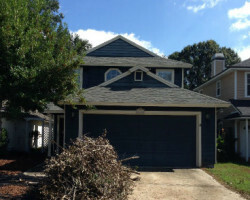 We listed the property $40,000 over the nearest comparable in the neighborhood and had a full price offer, the second day on the market. 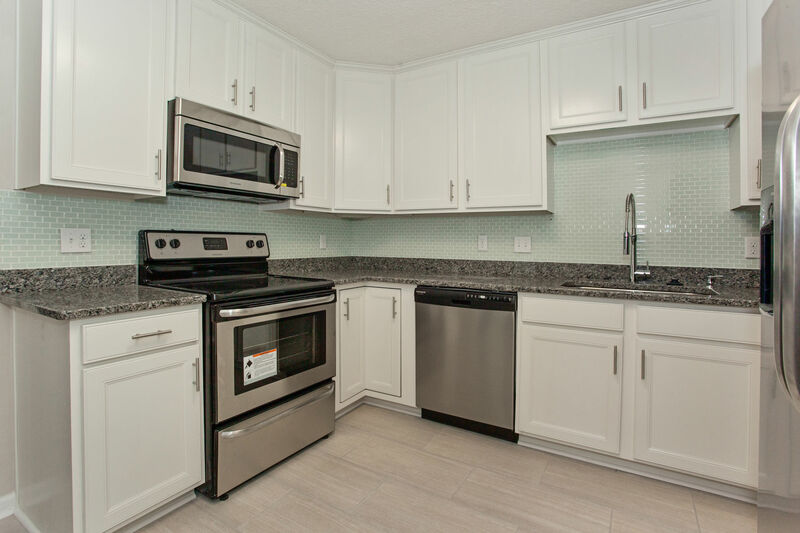 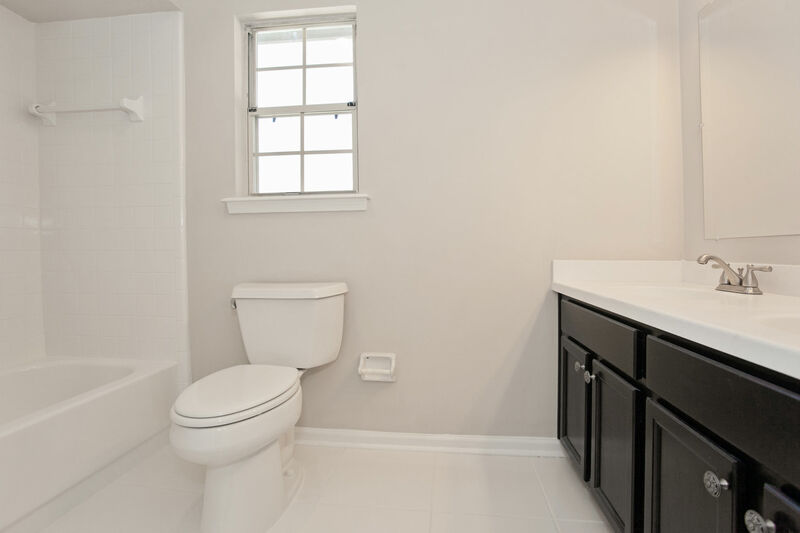 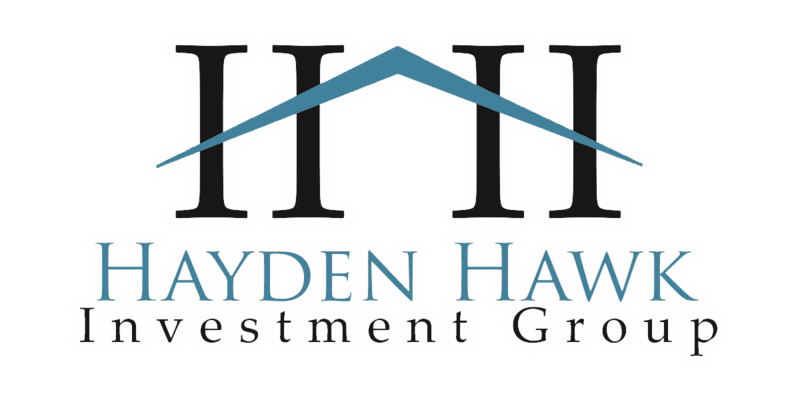 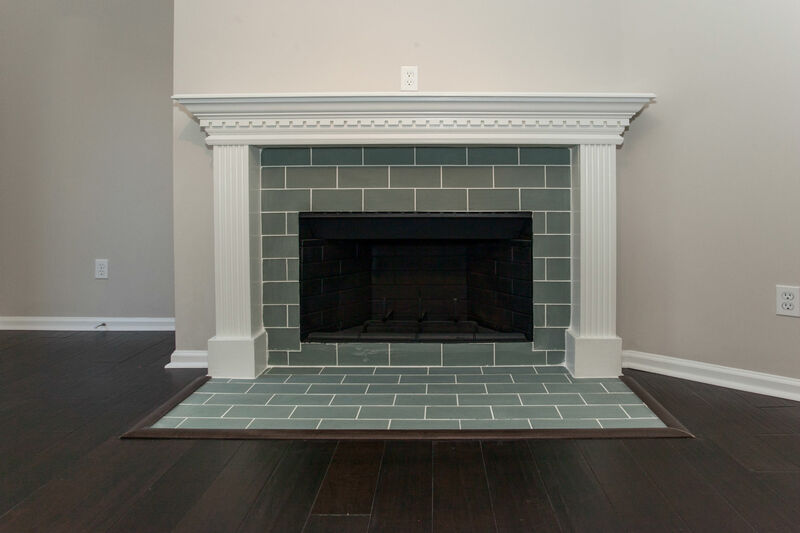 We can say with confidence, we increased the overall value of the neighborhood with this project, as homes have been selling close to our property at $269,000.